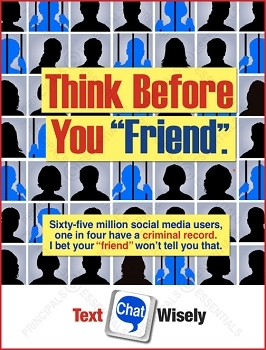 Today's social media networking revolution is putting many schools at risk. 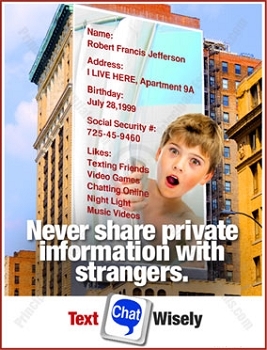 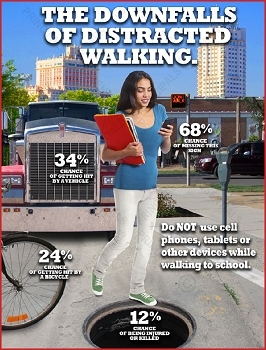 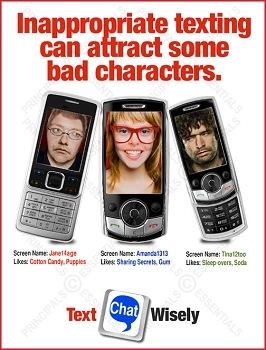 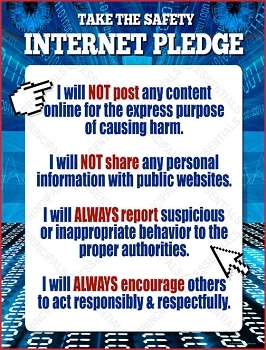 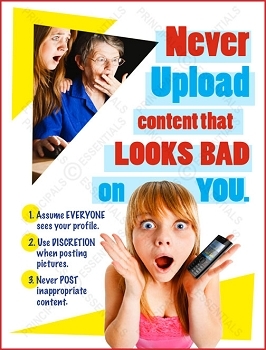 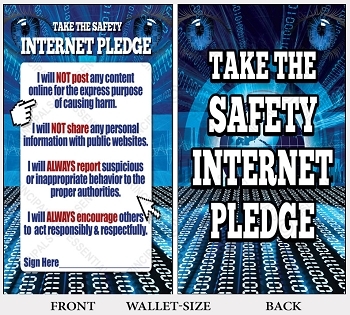 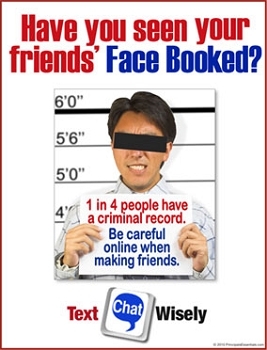 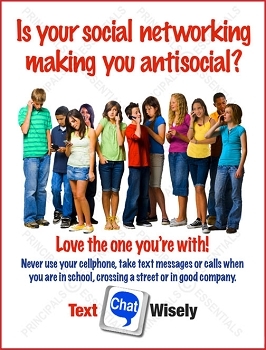 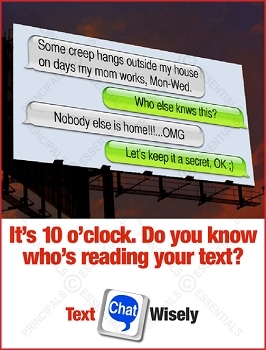 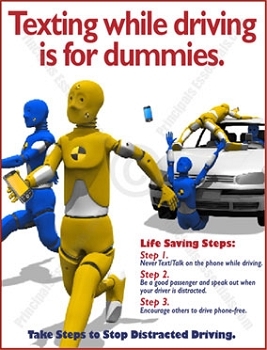 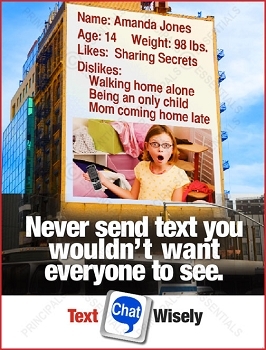 Promote safe and responsible use with our Internet risk awareness posters. 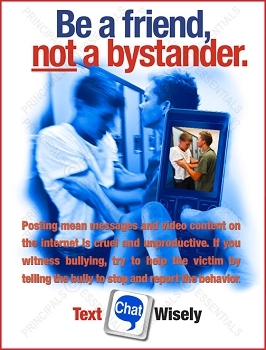 Set school policy on video posting, remind students of internet dangers and teach proper social media etiquette.